An element is a substance which is made of the same kind of atoms. The smallest piece of an element is the single atom. The chemical elements combine together to produce new substances. All the matter you see around yourself is composed of these elements. For example Iron, Aluminum, oxygen, gold, silver, and hydrogen. Atomic Number – How elements are distinguished? Each element has its own type of unique atoms. These atoms are classified according to the number of protons present in its nucleus. For example, if an atom contains 8 protons than it will be the atom of oxygen element. The number of protons present in an atom is known as its atomic number. There are 118 discovered elements. These elements were discovered in different time periods. Some elements were known to human beings since ancient times e.g. Gold, copper, and Iron. While some are discovered recently. The elements are widely distributed in our universe. But, Hydrogen is the most abundant element found in the universe. Alkali Metals: These are the most reactive elements. They have only one electron in their outermost shell (valence shell). 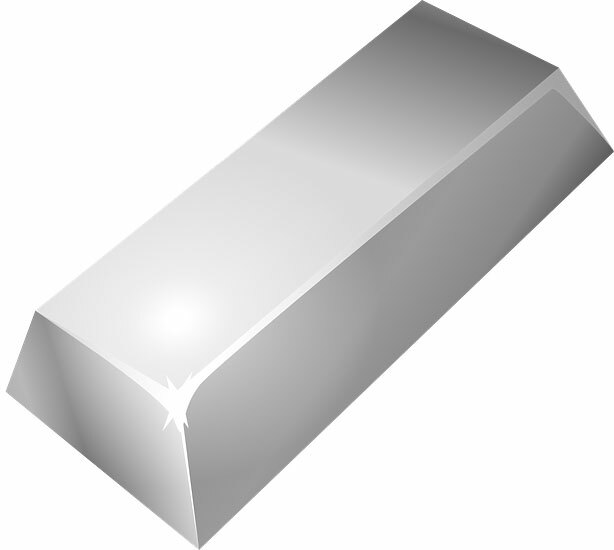 This group of elements includes Lithium, Sodium, and Potassium. Halogens: Halogens are deficient of one electron to complete their valence shell. When these elements react with metals, they produce different kinds of salts. This group of elements contains Fluorine, Chlorine, and Iodine. Noble Gases: These are the gases whose valence shells are complete. Noble gasses don’t react with other elements in their normal state, that’s why they are called noble gases. This group of elements contains Helium, Neon, and Argon. 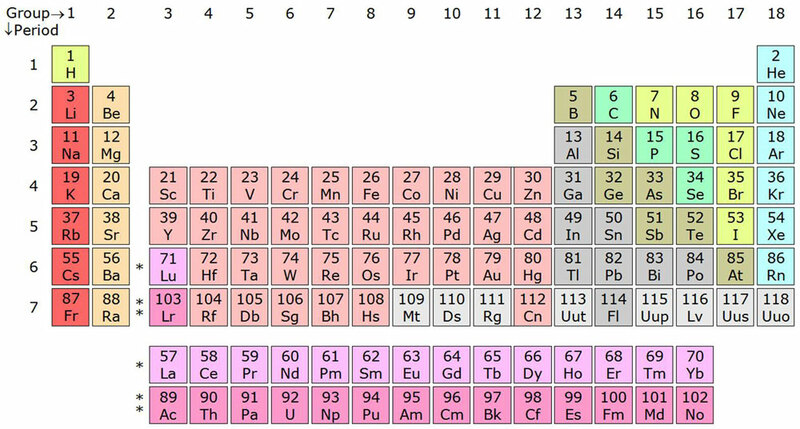 All the elements are listed according to their characteristics, properties, and behaviors into a table called the periodic table. The periodic table lists all the elements into the columns and rows. The columns are called groups and rows are called periods. There are 118 discovered elements, out of which 94 are naturally occurring on the Earth. While other elements are prepared synthetically. There are 24 synthetic elements. Hydrogen element is the most abundant element in the universe. Our Sun is composed of 75% Hydrogen and 25% Helium. Carbon is a unique element and an important constituent of living things. Carbon can produce 10 million different compounds by reacting with other elements. Abdul Wahab, "Elements," in Science4Fun, April 13, 2019, http://science4fun.info/elements/.